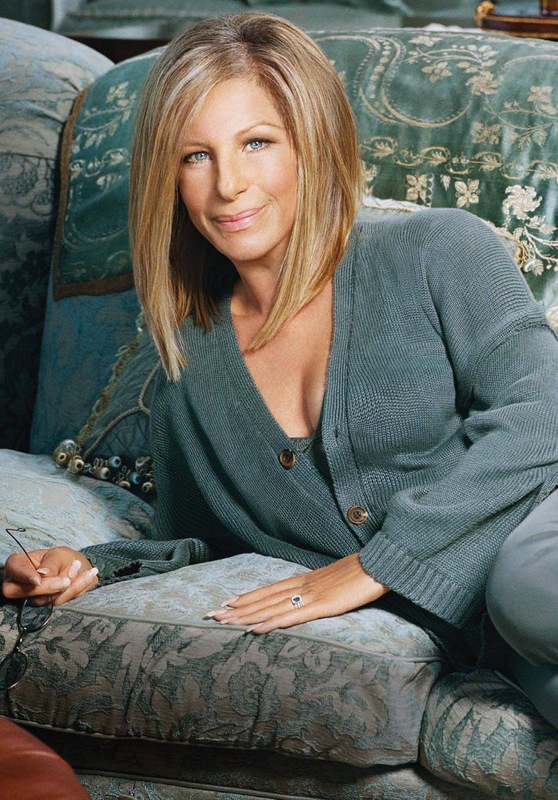 According to Streisand “The news leaked a little early, because the deal wasn't finished. I am not sure about directing it. It may just be too much. I know I will be playing the part. It's like a bookend starting with Funny Girl." Mama Rose is one of the most challenging roles in musical theatre with numbers including "Rose's Turn" and "Everything's Coming Up Roses". It has previously been played on Broadway by “belters” Ethel Merman, Angela Lansbury, Tyne Daly, Linda Lavin, Bernadette Peters and Patti LuPone. In previous film versions Rose has been portrayed by Rosalind Russell and Bette Midler. After taking a bit of a back seat for a while, Streisand definitely seems to be returning to the business as she is scheduled to perform at this year’s Grammy Awards where she is a nominee for best traditional pop album for Love Is the Answer. She is also recording a new album of songs by her close friends Alan and Marilyn Bergman and is due star opposite Seth Rogen in a road-trip comedy My Mother's Curse which is expected to begin filming this spring.